Already experiencing two decades of economic stagnation and an “L” shaped recession, the Japanese economy contracted at an annual rate of 3.5 percent in Q3 of 2012. Though this is being in part attributed to export shrinkage with China owing to the ongoing offshore territorial dispute, it should be pointed out that Japan’s dismal third quarter GDP data also reveals a contraction in domestic demand. 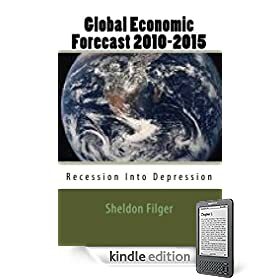 The third largest economy in the world appears to be in recession, despite massive annual public deficits and the highest government debt to GDP correlation of any major advanced economy. The impact of Keynesian economics on Japan, after more than two decades of pump priming, is an increasingly weak and fragile economy, with future options rapidly running out owing to massive public debts and a demographic time bomb calling into question Tokyo’s long-term capacity to service its debt load.